Having a baby in the age of environmental guilt is a daunting task. 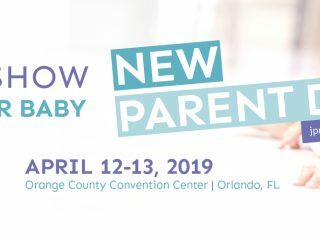 You want to buy all the right things to create the safest, healthiest, and most planet-friendly environment for your newborn. But can you afford it? From the author of Spit That Out! 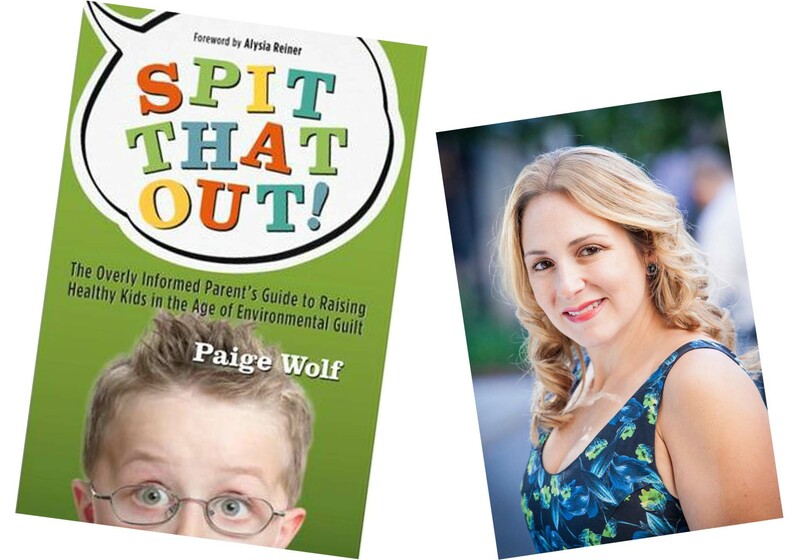 The Overly Informed Parent’s Guide to Raising Healthy Kids in the Age of Environmental Guilt, here is Paige Wolf’s advice on when to splurge and how to save. 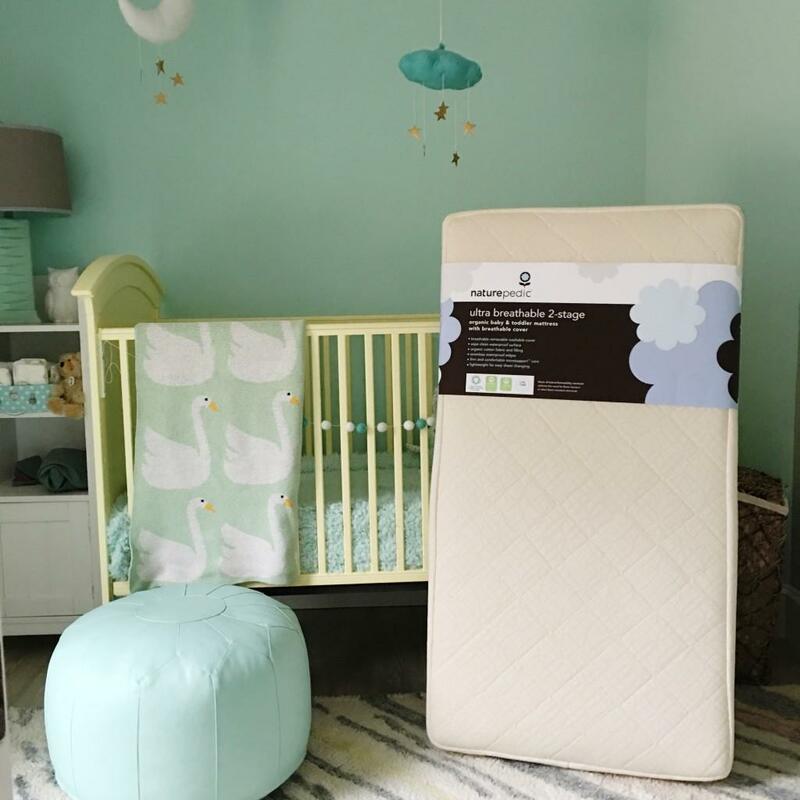 With the growing knowledge of phthalates, VOCs, and toxic flame retardants in conventional mattresses, new parents are increasingly interested in organic mattresses for their babies and children. After all, babies and young children spend at least half their time in bed! Unfortunately, without proper knowledge, you might find yourself buying a fake organic mattress. Since greenwashing knows no limits –and no government agency regulates the labeling of mattresses as “organic” or “natural” several companies label their mattresses ‘organic’ when they are technically not. Look for certifications by the Global Organic Textile Standard (GOTS) and GREENGUARD®. Organic cotton sheets and pillowcases are more accessible and affordable than ever. Big box stores like Target sell 100% organic cotton bedding for as low as $9.99 for a crib sheet. 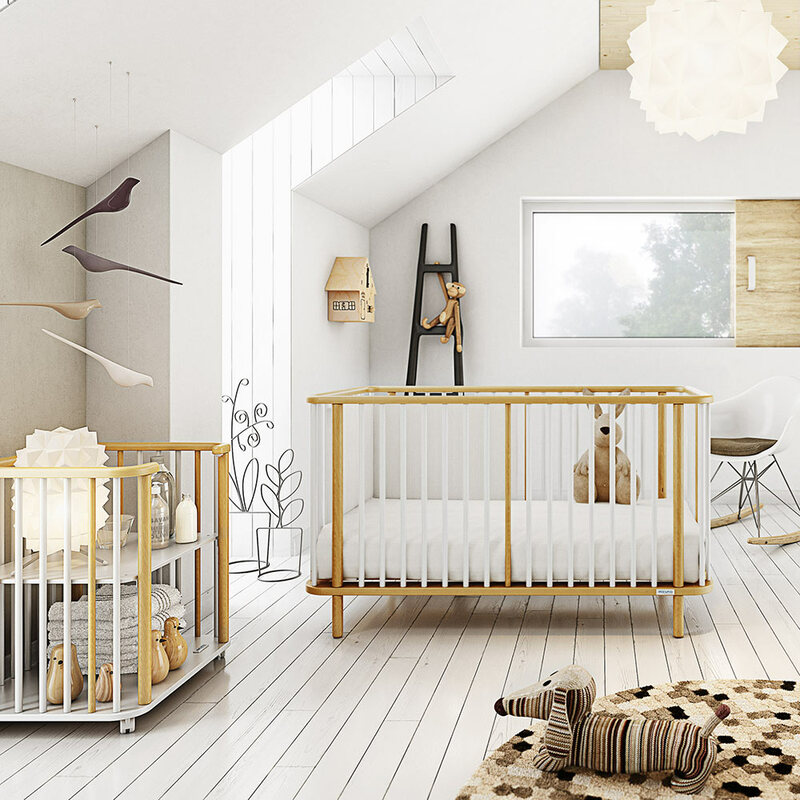 When it comes to other nursery furnishings, secondhand can be a fantastic way to save money and reduce consumption. Parents are constantly selling – and even giving away – gently used furnishings on CraigsList, local parent message boards, and even Buy Nothing Project Facebook Groups. We got our son’s convertible IKEA twin bed for $20 on Craigslist and a beautifully made wooden bed for our daughter for a steal from a neighborhood group. Just keep an eye out for anything too vintage, which could be a lead paint hazard. If you are unsure, pick up a lead testing kit for about $7. This really isn’t too much of a splurge, because no-VOC (volatile organic compound) paint is now available from most major brands with a minimal premium – especially if you are just doing one room. VOC vapors can continue to leak into the air long after the paint is dry, so it’s not something you want a baby or pregnant woman exposed to. I don’t care how precious that designer onesie is. It will get one-to-two wears at best before it is completely destroyed. In fact, you will be lucky if it lasts an hour. Take advantage of your community and accept all the hand-me-downs you can get. While it may not always be organic, hand-me-down clothing that has been washed several times has less residue from dyes and flame retardants. If you don’t have easy access to hand-me-downs from a close family member, explore online community groups where parents offer up gently used clothing for cheap and even for free! Interested in Paige’s book? Enter below to win a copy! 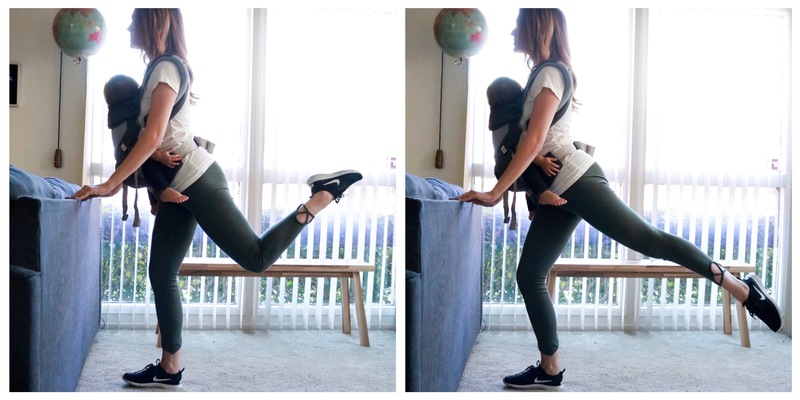 Babywearing Exercises for Post-Thanksgiving Meal! Single Mom Registry and Self-Care Tips! What is four minus one?